 Hands on training is available and free of charge to all UT researchers using animals on an approved protocol. Please fill out a training request form and we will contact you to discuss and set up training sessions. If you have questions about what is offered please contact Jennifer Cassaday at jencassaday@austin.utexas.edu.